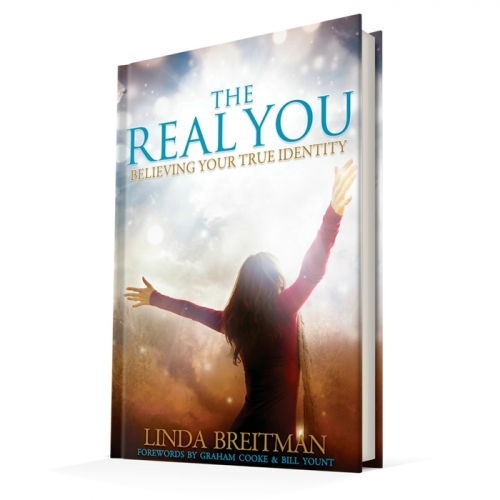 The The Complete Identity Package for The Real You by Linda Breitman supplies all that is needed for an in-depth personal study experience of your God-designed identity. 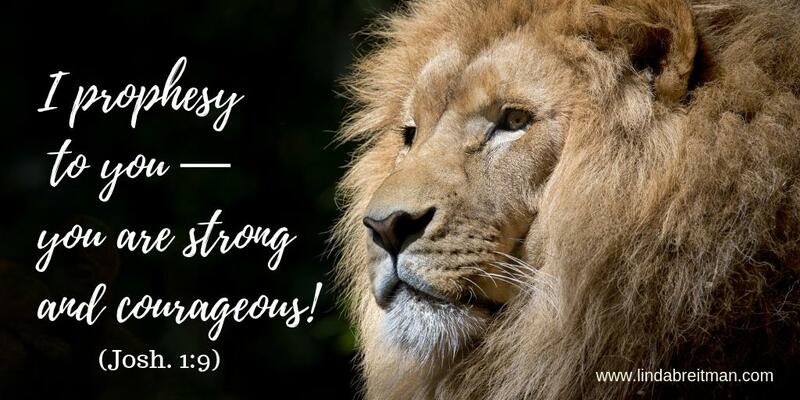 Each chapter is an interactive study and contains an identity teaching, identity decrees, activations, an identity prayer, and a heavenly word. 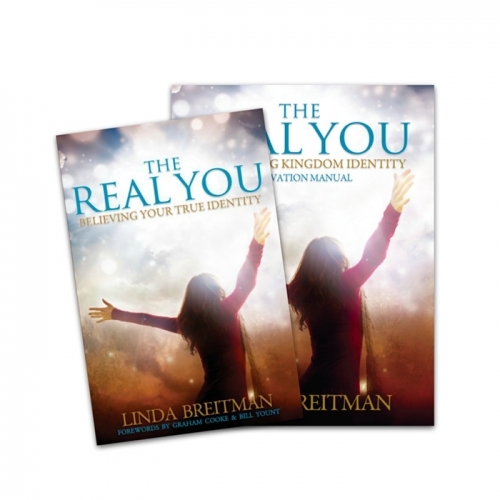 The workbook will help you digest and solidify the 11 powerful identity topics. 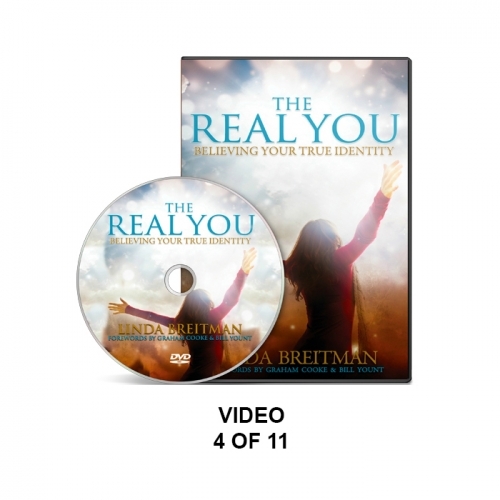 On the video sessions, Linda presents 11 new teachings to complement each chapter and homework assignment. 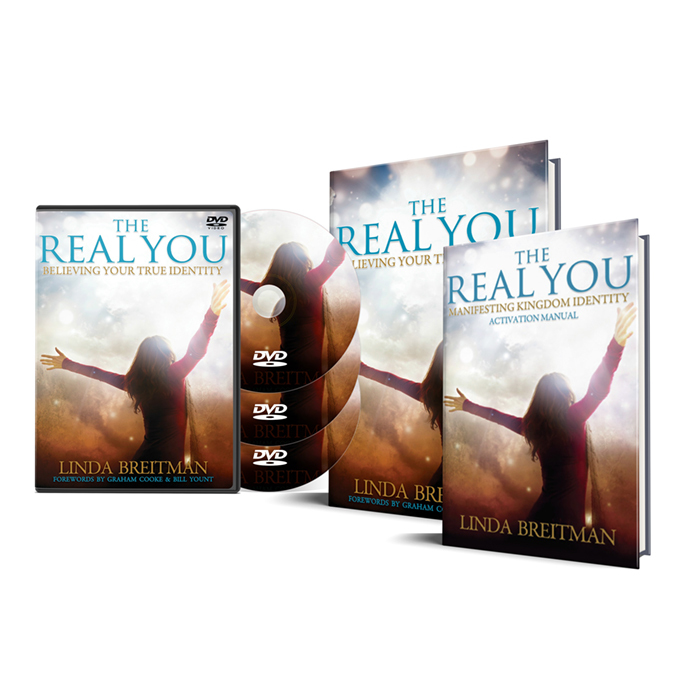 If you are serious about learning to see yourself through God's eyes or if you are considering teaching The Real You course, the The Complete Identity Package is for you. The Real You is endorsed by Graham Cooke, Bill Yount, Joshua Mills, Paul Keith Davis, Jonathan Welton, John Ross, Gary Goodell, and Jeff Jansen.